Sometimes, there is more to a wreck than meets the eye. For example, in this week’s Tip Of The Week video, Gathings Law Attorney, Will Lattimore, talks about tire blowouts. 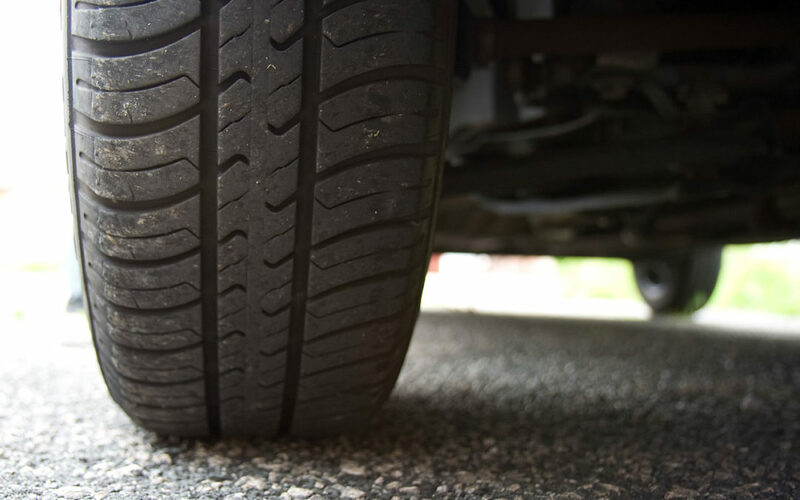 Car wrecks caused by tire blowouts are treated differently than other car wrecks. That’s because you could have a claim against the manufacturer of the tire which changes the case to a product liability case. Now this also means that you’re required to prove that the blowout was caused by a mistake in the design or manufacturing process. That can be complicated; it takes time and expertise, but it can increase the value of your case substantially. At Gathings Law we have years of experience handling not only car wreck cases, but tire blowouts as well. If you or a loved one has been injured due to a car wreck or tire blowout, give us a call. We’re here to help you. As a reminder, Gathings Law will be posting different legal tips every week on social media. If you have any questions that you want answered, tell us what you’d like to hear about next; we’d love to hear from you. Go to our Facebook page, @GathingsLaw, to cast your vote for next week’s topic. To make sure that you don’t miss any Tips of the Week, follow Gathings Law on Facebook, Twitter, Instagram, LinkedIn, and YouTube @GathingsLaw.